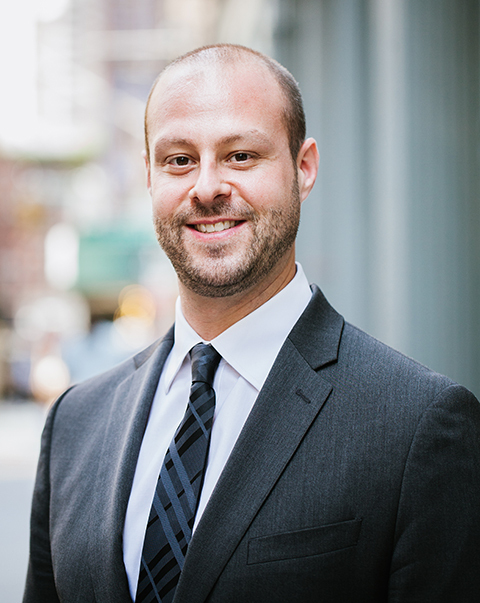 Joshua Butnick is of counsel to the Firm’s litigation department with extensive experience in employment litigation, landlord/tenant law, and general civil matters. He has represented clients in State and Federal Court, as well as before State and City administrative agencies on a wide variety of matters. Josh earned his B.A. in Political Science from The George Washington University in 2005 and his J.D. from St. John’s University School of Law in 2008. Prior to joining the firm, Josh was Housing Program Managing Attorney at Catholic Migration Services, a legal services agency. Later, Josh was a solo practitioner from 2013 to 2017 before joining the Oxman Law Group, PLLC.